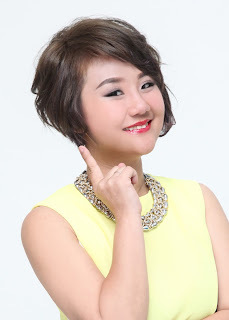 Wendy Pua | Malaysia Chinese Lifestyle Blogger: Want to get a FREE* Facial Cleanser 100ml from VICHY? 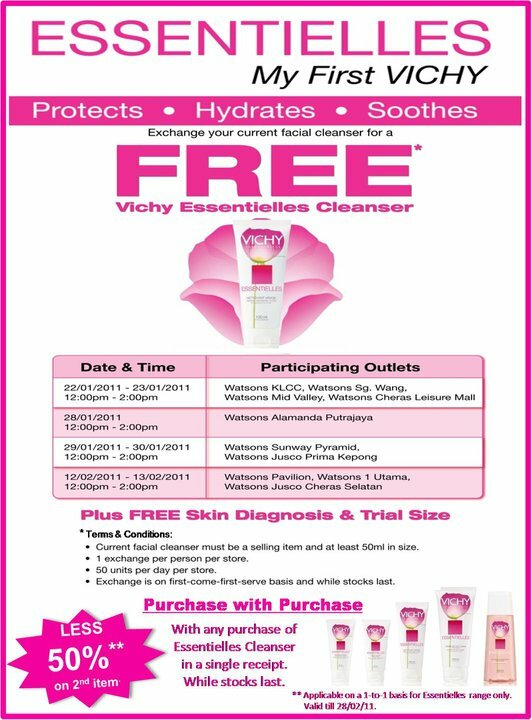 Want to get a FREE* Facial Cleanser 100ml from VICHY? 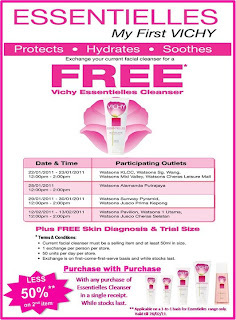 you'll get our VICHY cleanser FREE! Check out our flyer for more details :) Don't miss out!